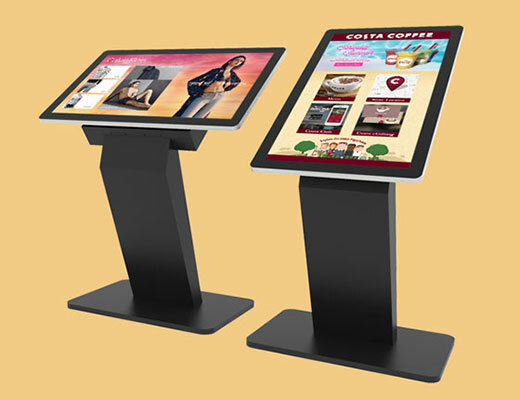 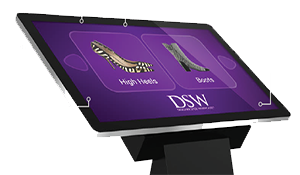 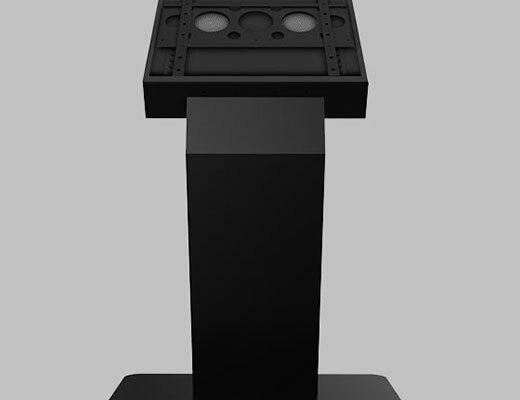 Kiosk Stand 43" - 55"
Suitable for touch screens from 43" to 55"
43.0" Commercial All-in-One Touch Kiosk Solution with Integrated Dual OS PC and Internal Locker. 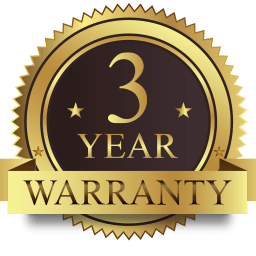 3 year commercial warranty as well as lifetime technical support. 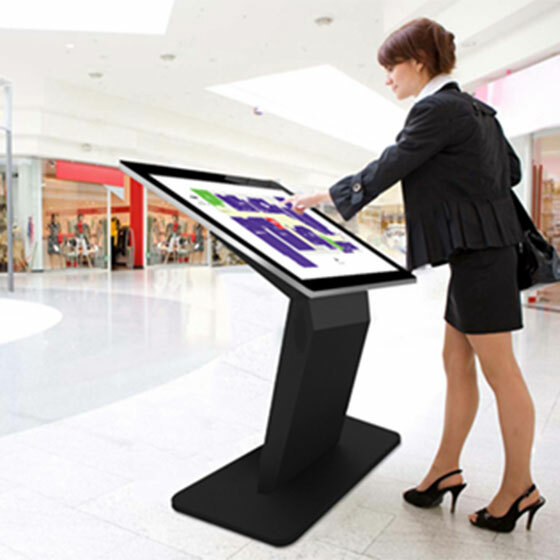 Our products are commercially graded and designed to run 24/7 in public spaces. 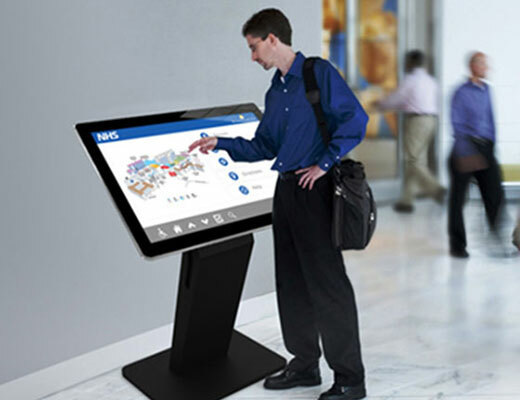 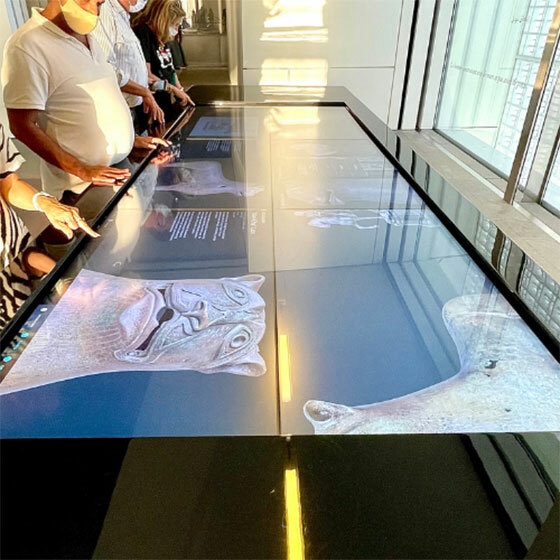 If you are looking to download multi-touch software please go to the 3M Multi-Touch Developer Network, which helps match the customer´s market and application need with qualified developers. 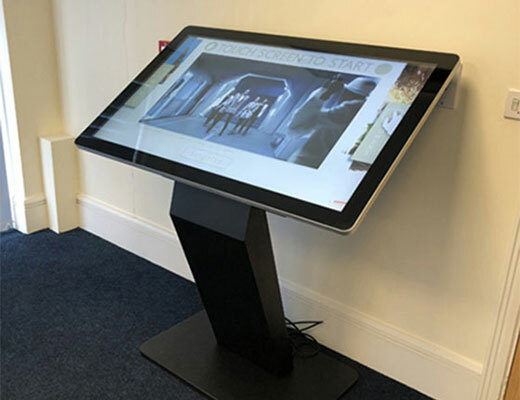 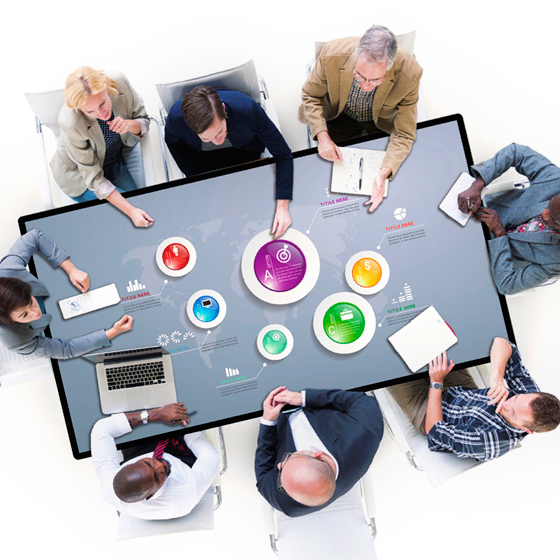 To find out more about touch screen applications, including top tips for developing a multi-touch experience, please download3M Best Practice Guide.